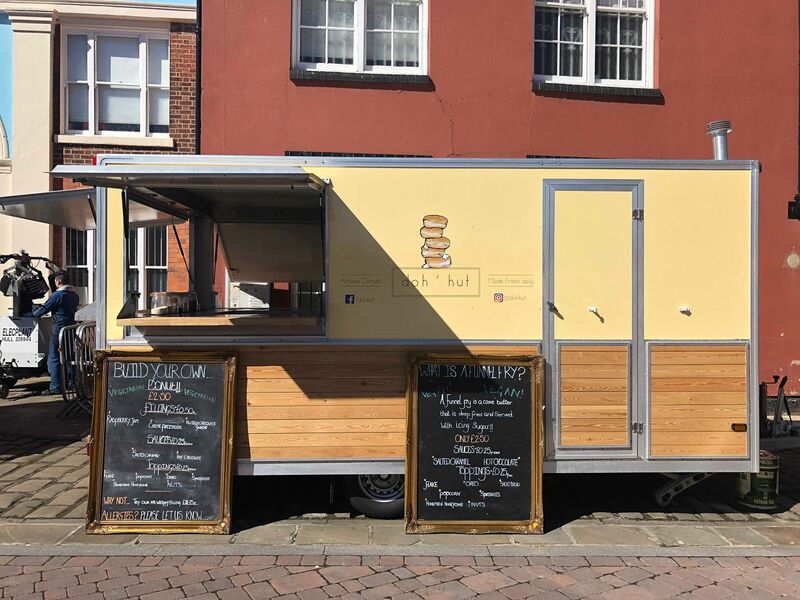 These guys are taking the North by storm by serving up delicious handmade gourmet donuts made fresh every day. They're made with dough that's been proved for 24 hours, resulting in unbelievable flavour and fluffiness! 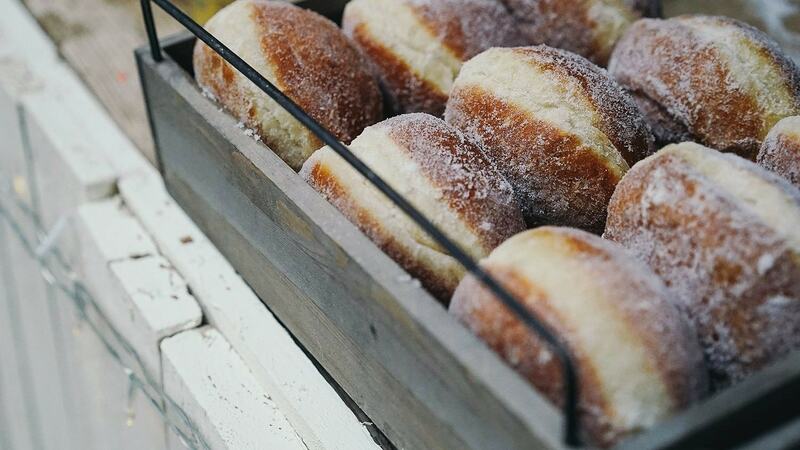 Your guests can have the joy of choosing their own filling, glaze and toppings for their doughnut which adds a super fun element to your event which your guests will talk about for months to come! 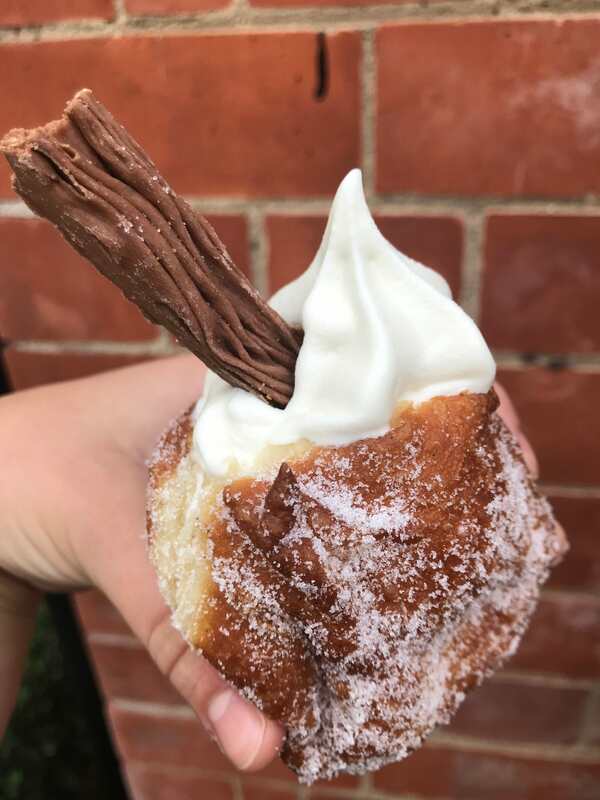 They've picked up an impressive list of awards this year - winners of 'Best Dessert' in The British Street Food Awards and The European Street Food Awards 2018 - they're clearly doing something very right! 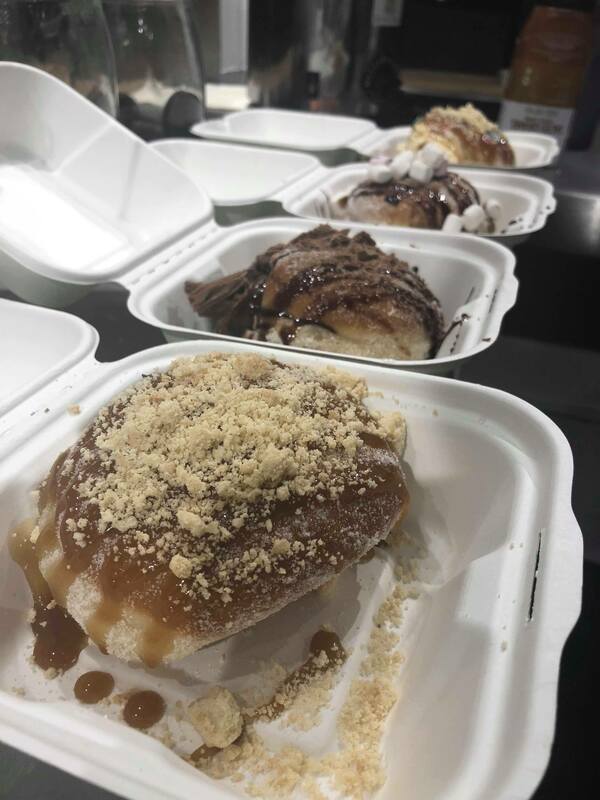 If you like the sound of Doh’hut and you are looking for a fun and delicious sweet treat to serve your guests at your next event, then look no further and book them here on Feast It - they're available for weddings, birthdays, corporate events and pretty much anything else!